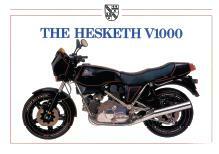 It's our declared intention to collect and publish as many Hesketh related documents as we can. Here we've gathered together some of the marketing material that was distributed at the time of the V1000's release. 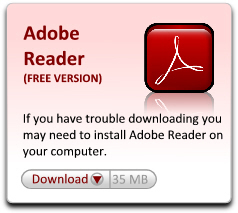 These files are high quality PDF format (large files) and may take a while to download via your browser. Apologies for any inconvenience this may cause, but we think you'll be glad you waited.